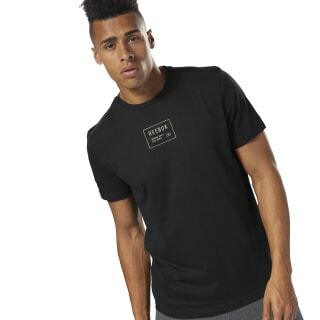 This men's tee packs a load of style into simple workout wear. A modern graphic at the shirt's front defines a casual look for the street. 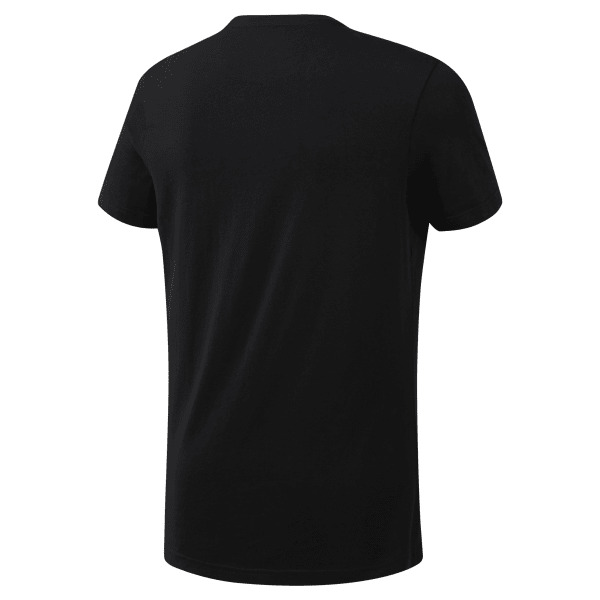 Cotton fabric, a comfortable fit, and short T-shirt sleeves offers dependable comfort for any training exercise.